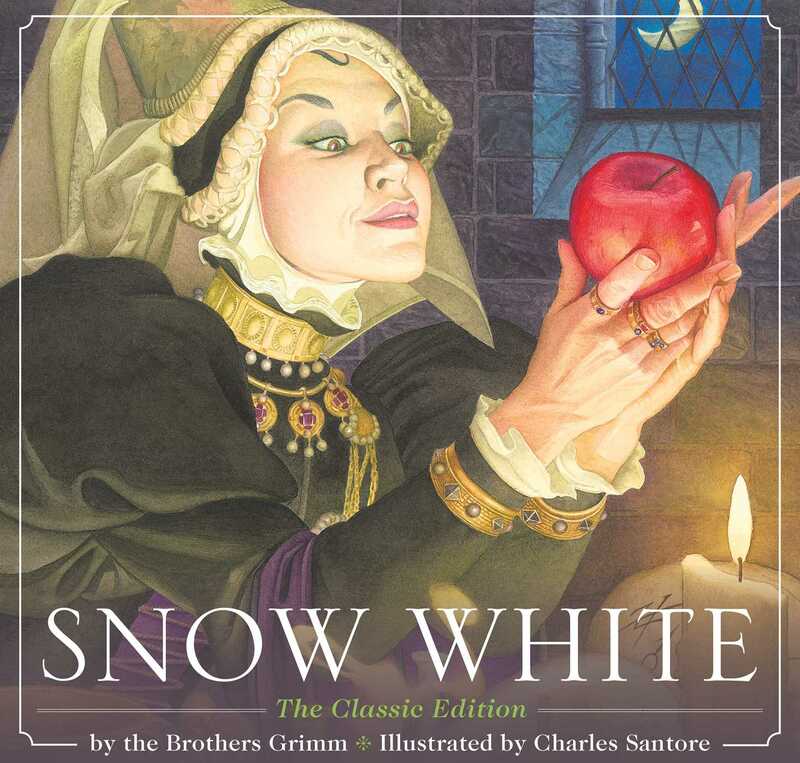 Stunning original watercolors by #1 New York Times bestselling illustrator Charles Santore bring the fairytale to life in this classic edition of Snow White, perfect for adults and children alike. Stunning original watercolors by #1 New York Times bestselling illustrator Charles Santore bring the fairytale to life in this classic edition of Snow White, perfect for adults and children alike. This gorgeous edition belongs alongside the other children’s stories from the captivating Santore illustrated collection.